New Year, New Reads Book Fair! 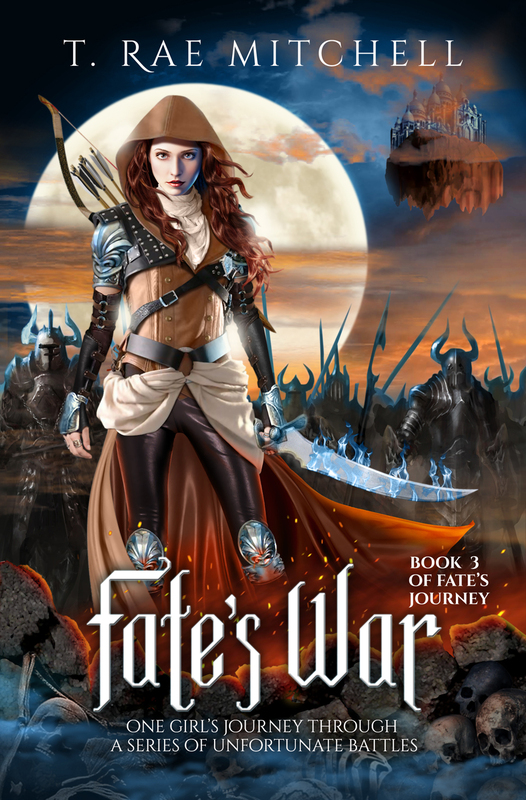 My latest YA fantasy release, Fate’s War, is just one of the many exciting reads in this awesome selection of titles! Here’s a sampling of some of the books you’ll find at the book fair. CLICK HERE to view the entire collection and pick out a bunch of new stories to enjoy! ← Enter to WIN a Kindle Fire!